Peas – an annual plant. It belongs to plants long-day and cold-resistant crops. 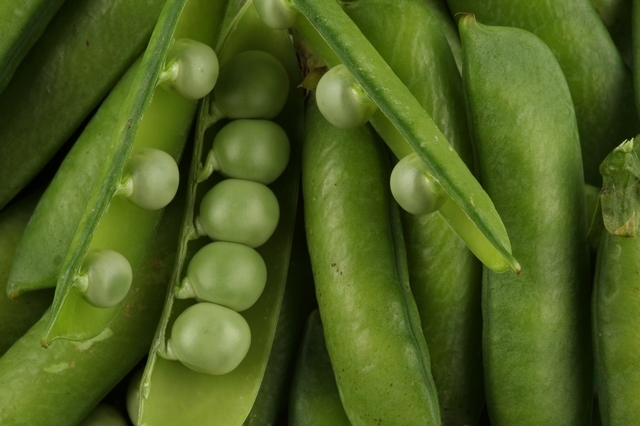 If you're going to grow peas on your site, you should know which agricultural practices need to use to get strong healthy plants with lots of pods. The seeds of the zoned grades of peas, a support for the stems, grids from birds, a garden tool. Select the place where you plan to plant peas. The best precursors for legumes and pumpkin are solanaceous crops (tomato, pepper, eggplant, physalis, pumpkin, zucchini, cucumber). Choose released varieties of peas for your area. Loop before sowing the seeds. Discard broken or damaged. If the ground is very dry, pre-soak the seeds. Wisata peas in the second decade of April using 10 cm apart to a depth of 2.5 – 5 cm. Firmly push the seeds to the soil. Peas rises worse, if the seeds are poorly embedded in the ground. Stretch chicken wire or other material to protect the seedlings from birds. When you see the sprouts carefully proryhlit soil. Remove the weeds. Water copiously once a week. Remember that peas like water but does not tolerate waterlogged soil. Tie the peas when the stalks reach a height of 7 – 10 cm you Can use twine or install special supports for climbing plants. Feed plants during flowering if the soil were not dressed with fertilizer in the spring. Start picking the pods a month after the beginning of flowering peas. The first ripe pods in the lower part of the stem. Their regular breaks contributes to the formation of new pods on the stem. Peas badly damaged by pea weevil. If in previous years, pest control was not carried out, treat the plants with insecticide one week after flowering. If you follow the soil moisture is not constantly possible, over mulch the crops with peat or straw.